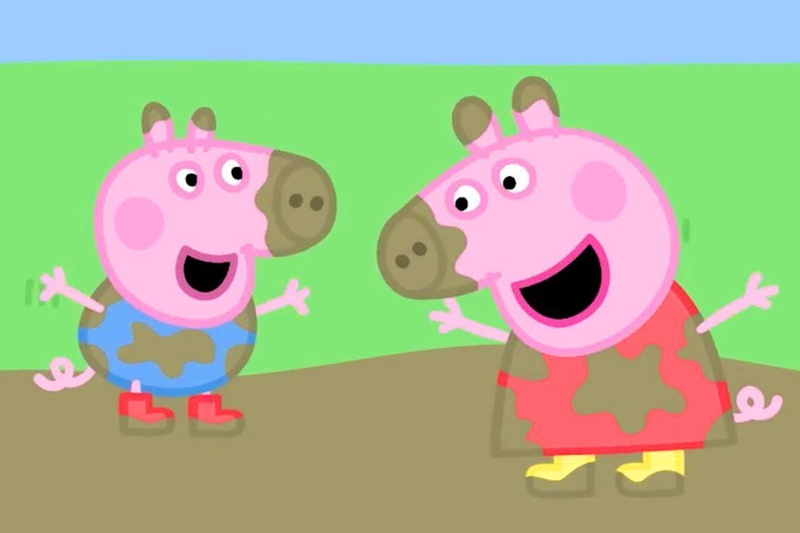 Entertainment One (eOne) is gearing up for a festive 2019, with an array of exciting Peppa Pig events and celebrations planned throughout next year, starting with Chinese New Year celebrations for Year of the Pig! Furthermore, Australia’s favourite preschool brand will be celebrating 15 years since the first Peppa Pig television broadcast in Australia on ABC KIDS in 2004. The Peppa Pig 15th anniversary celebration is a year-long event that will incorporate several assorted brand activities, highlighting the national cinema release of Peppa Pig: Festival of Fun, which is slated for release on 2nd May 2019 across Australia & New Zealand. This cinema experience is tailored specifically for pre-schoolers, providing a unique family friendly experience. This is following the very successful Australian premiere release of Peppa Pig My First Cinema Experience: Peppa’s Australian Holiday in March 2017, where it premiered at No. 3 on the Australian box office charts, and grossed over $2.2m. In further delightful news for 2019, brand new episodes of Peppa Pig, Season 8, will be premiering on ABC KIDS from Q1, 2019, and will be broadcast, throughout the year. eOne’s Family & Brands team in Australia also continues to boost its strong line up of best in class licensees with new Peppa Pig licensing deals. This includes health & beauty products with Polished Brands, personal care with Bubba Blu, Candy Dispensers with Pez, limited edition ‘Year of the Pig’ stamps with Australia Post and ‘Muddy Puddle’ door mats with Impact Posters.